Our software won't become an IT problem. 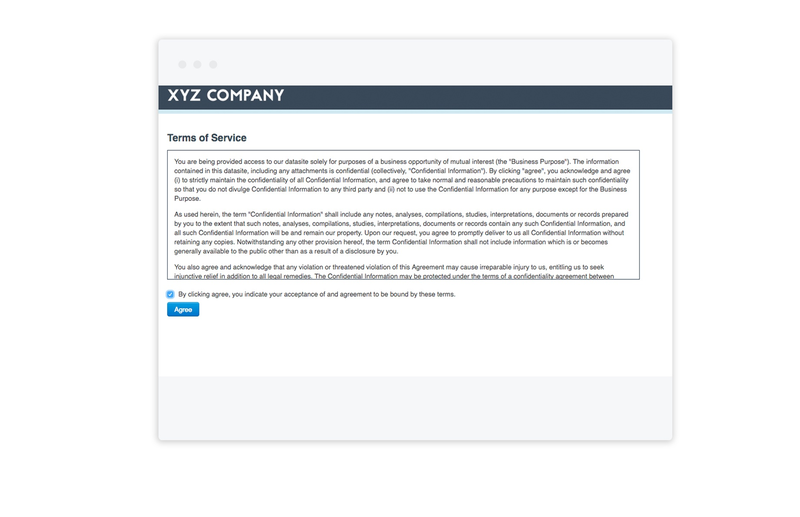 ContractWorks is a fully supported, secure contract management platform built to easily manage corporate agreements. Amazon Web Services (AWS) data centers are ISO 27001 certified, offer SOC 1, 2 & 3 reports, and are physically secure with protective measures that restrict ingress and egress. These measures include electronic keycards, pin codes, and biometric hand scans. Additionally, onsite security officers guard the data centers 24 hours a day, 365 days a year. ContractWorks also offers automatic encrypted online hourly backups. We store all information in multiple data centers, which are located in geographically separate locations only in the United States, as a protection against hardware failure, theft, deletion, and natural disaster. All connections are protected using TLS with a 256-bit symmetric encryption and 2048-bit authenticated key agreement. Passwords are masked with a separate salt and encrypted with Bcrypt. While at the data centers, all data remains encrypted using 256-bit AES, which is certified for use by the U.S. Government for top-secret documents. With Single-Sign-On (SSO) using the SAML 2.0 standard, you can easily sign into one central program such as Microsoft Active Directory, OneLogin, or Okta to access many of your business applications including ContractWorks. Users can be added and removed easily and company-wide password policies can be enforced and maintained for all business applications, enhancing security. SSO removes the need for users to remember and manage multiple passwords, eliminating wasted time on resetting passwords. We are here 7 days a week, 365 days a year to support our users. The ContractWorks Customer Success Team is always here to support our users. With a wide variety of both online and personally assisted resources our team will troubleshoot any issues that may arise, so you don't have to. 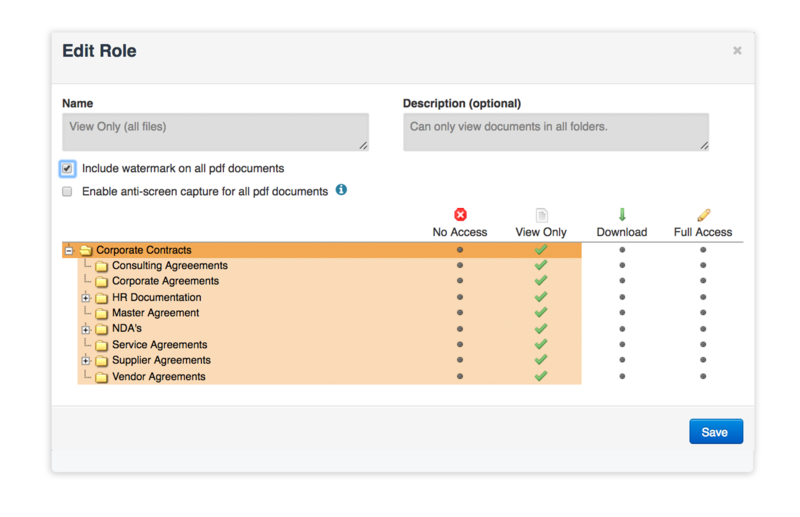 ContractWorks is designed to help users quickly organize their contract portfolio- without assitance from IT. With features like Drag & Drop users can immediately upload existing folder structures into their account, and start tracking their documents using any data point they choose. Easy-to-use software that doesn't require complex training. ContractWorks is designed to be easy-to-use, so even those who are not technically savvy can understand the software and will be able to easily navigate their tasks without stress or support from IT. 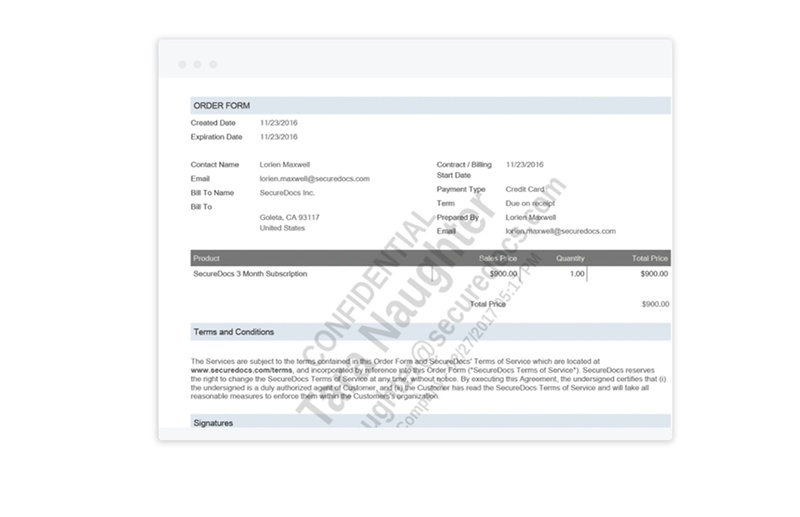 Protect the confidentiality of your critical documents with a customizable NDA. Administrative controls allow view-only access, which will automatically disable printing. 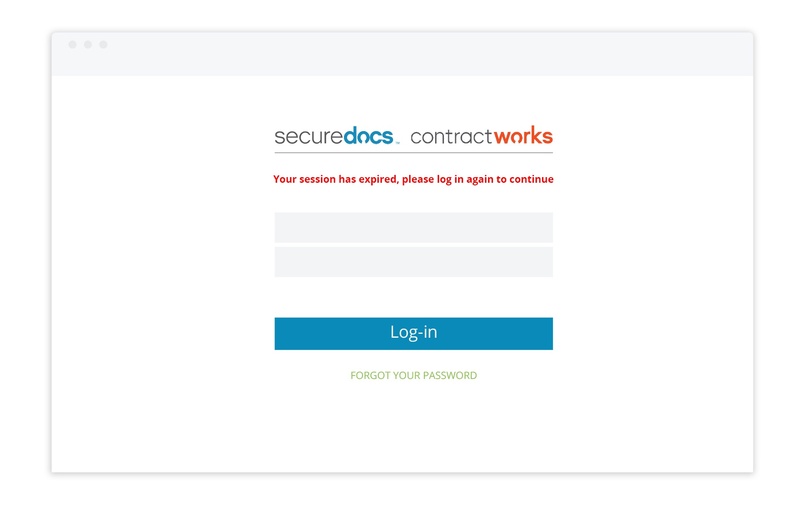 ContractWorks will automatically log a user off after 60 minutes of inactivity. Personally-identifiable watermarks remind the user that information is confidential. If you want more information on our security or would like to share this information, please download our security documentation.